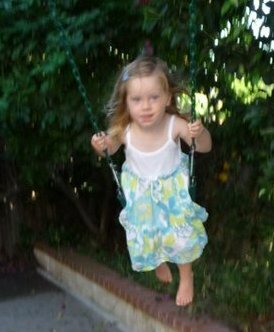 Girl, seven, sits on a swing, scuffling the sand with her toes. She is too young to know how to strike a match. She isn’t lonely or alone. She’s writing a story in her imagination, writing as she always does, by sifting through ideas before she commits word one to lined paper. Like, what would happen to a kid who couldn’t find the way home? Or, why would a girl spend a found dollar on paints when her dress is so outgrown that the sleeves pinch her arms? And, how does that boy plan to sneak the puppy into his bedroom, and what does the little fella eat? The problems mount for each character, the resolutions are not obvious. At seven, little agonies generate tears, and fixing things means happily ever after. Figuring it all out takes a lot of toe scuffling. In her stories the world eventually brightens though not without a fight.